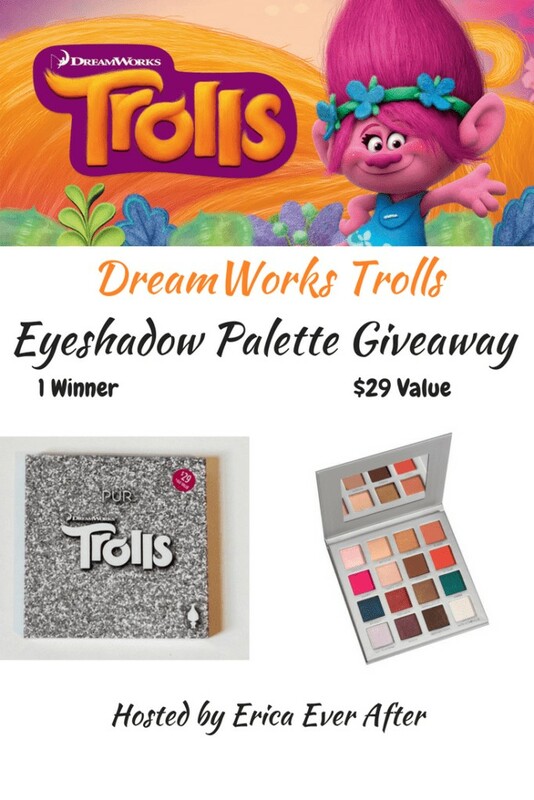 Welcome to the Pur Cosmetics DreamWorks Trolls Palette Giveaway! 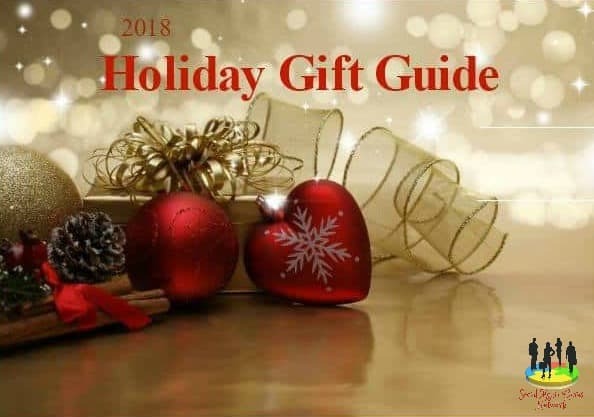 This Giveaway is a part of the March into Madness Giveaway Hop hosted by MamatheFox. Erica Ever After… Hey Everyone! I’m super stoked to finally bring you guys this giveaway! 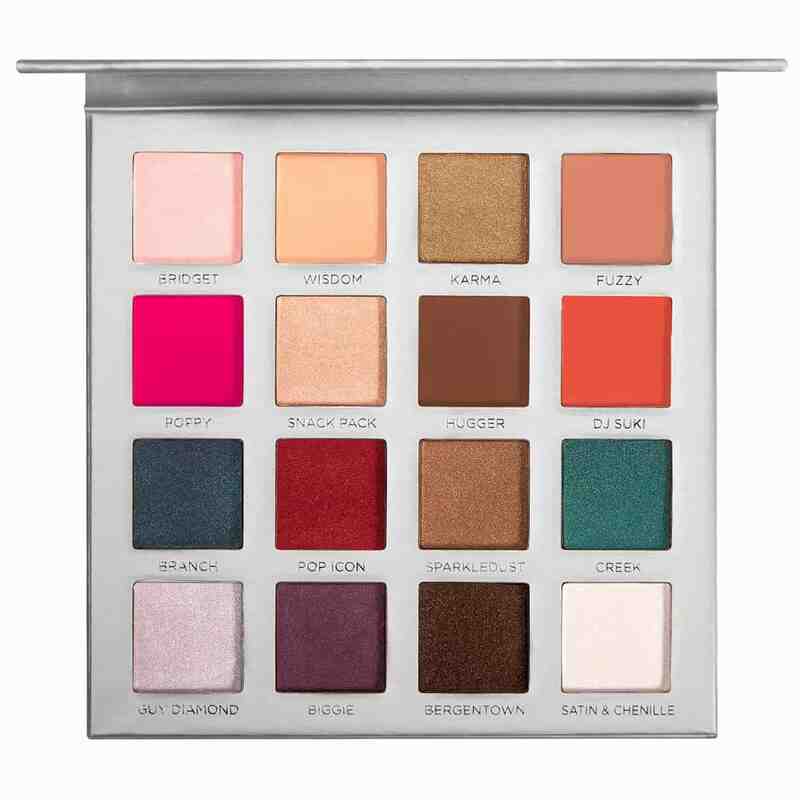 My gosh, this palette is beautiful. I ordered a Troll Palette & an My Little Pony Palette because I have made a promise to myself to not be so afraid of color in 2018. You know to step out of my nudey pink comfort zone and really play with some bold looks. You know what I found out? I REALLY like bold colors… Even thinking about dyeing my hair some crazy color from Lime Crime’s unicorn Hair line. With these two palettes, I will be the most colorful chick on the planet. The pigmentation in stupid beautiful, color pay off is insane. I did find a little fall out with the lighter shades but other than that it is a superb palette. See what I mean? When I ordered my two palettes they were giving away troll palettes with every order over $30 so imagine my surprise when I got 2! I knew immediately I was going to give one away. Ok this going to be super easy. Just feel out the Rafflecopter form below and you’re entered. I definitely prefer bold colors for my eyes (and hair). God those colors are just gorgeous! I like both! 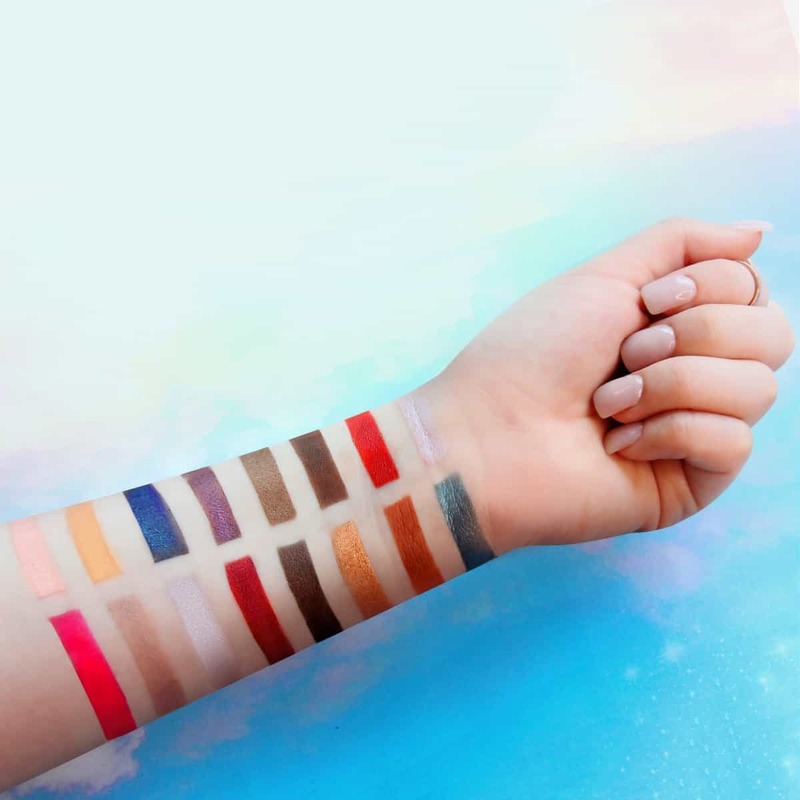 Nudes and bold colors! I love bold colors! I seem to have a hard time with finding the right nudes to work with my skintone, but I still try. 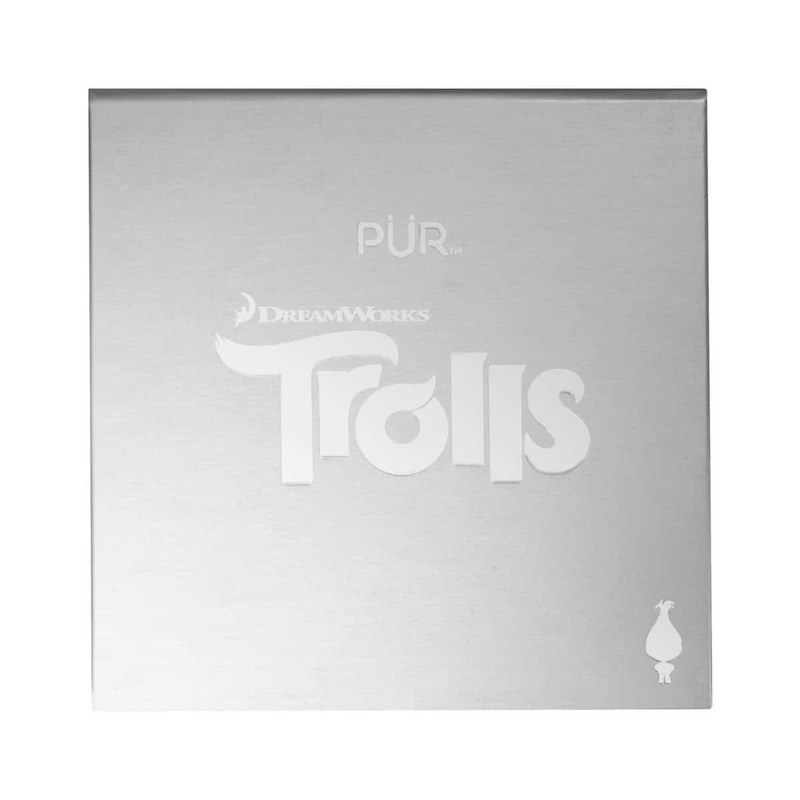 Maybe some in the Troll’s Pallete would work for me.